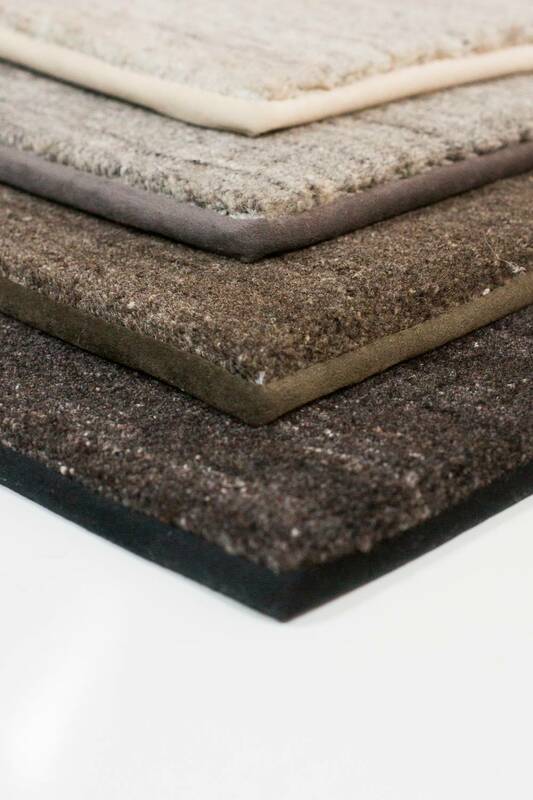 For those seeking a bespoke service to complement a perfect colour scheme, the the Melbourne wool carpet, part of our Couture Collection, is the ultimate in carpet craftsmanship. 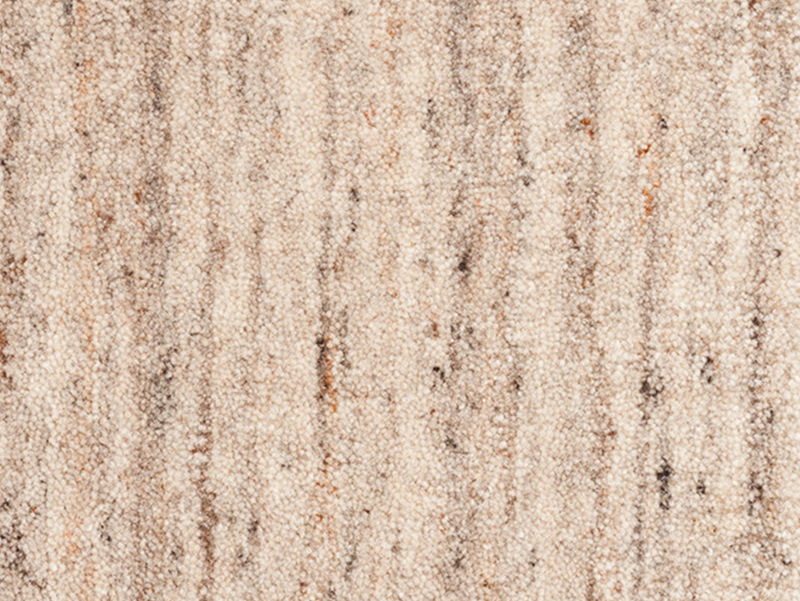 Offering a gorgeous range of matching luxury carpets and rugs, made from 100% wools of New Zealand. 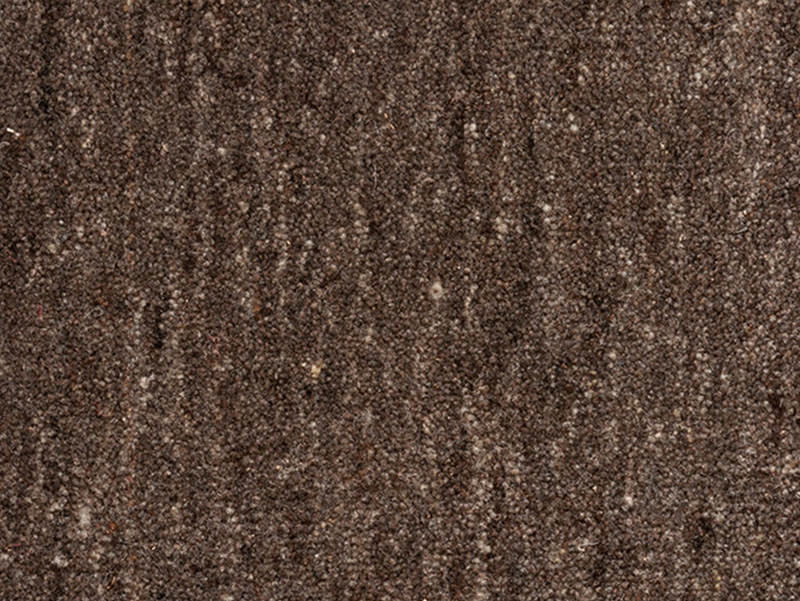 Hand- woven, 100% New Zealand Wool Heavy Domestic. 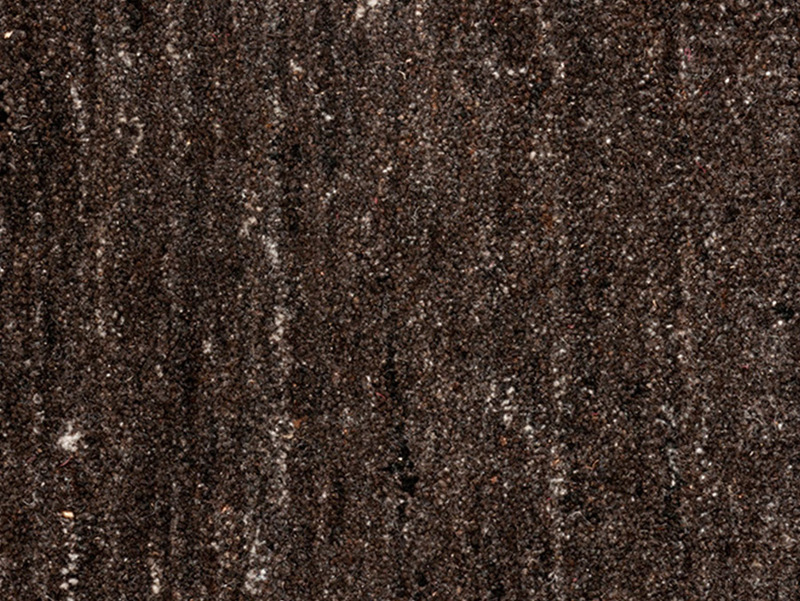 The textured appearance of Melbourne, gives a different look to a plain carpet. Available as a rug in 3 standard sizes. 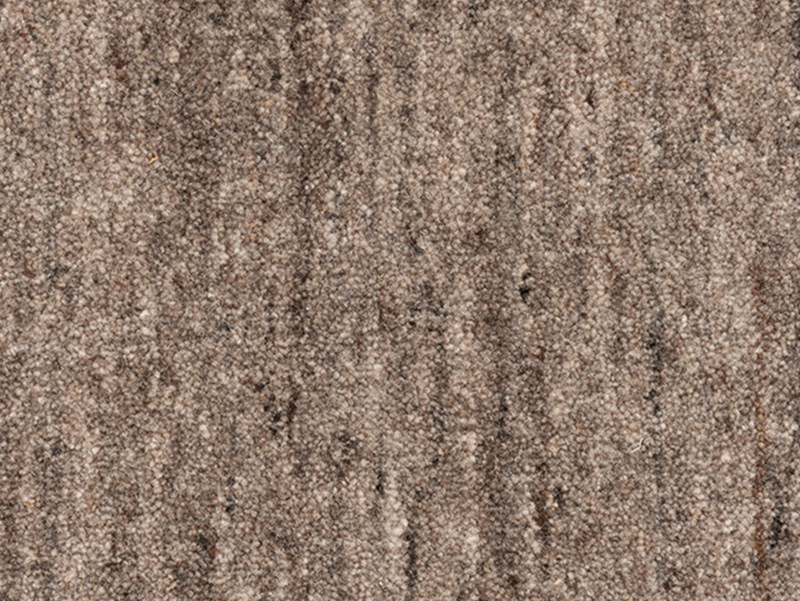 Bespoke rugs are available to order in any size up to a maximum width of 500cm.